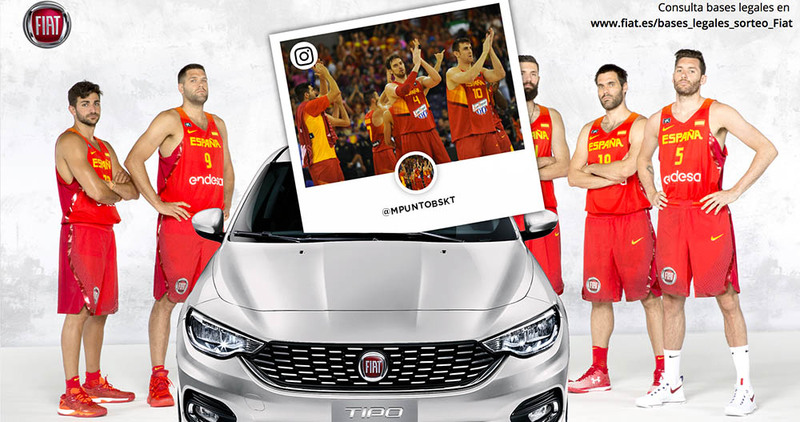 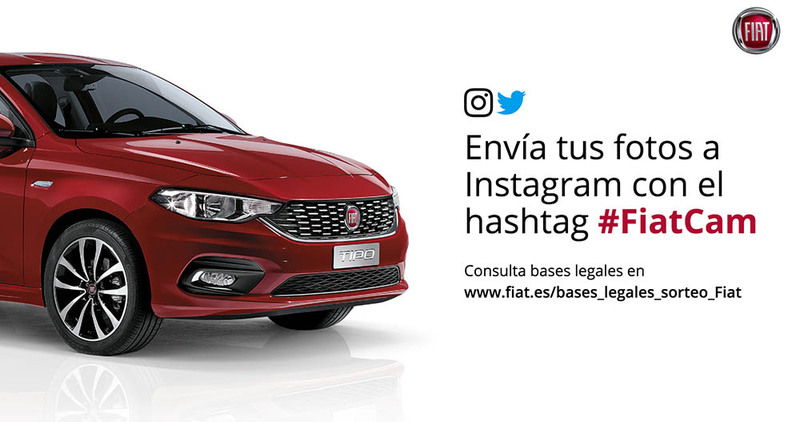 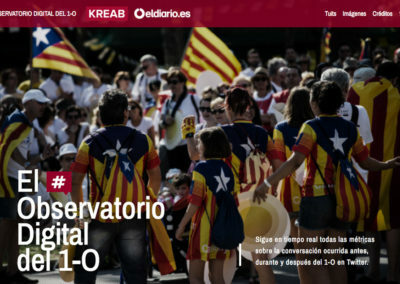 As the official sponsor of the Spanish basketball team, Fiat found on Havas S&E a strong and innovative idea to engage with the team’s youngest supporters. 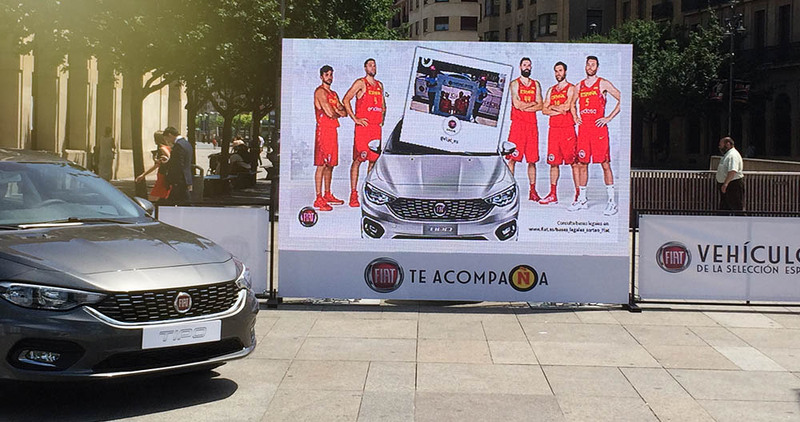 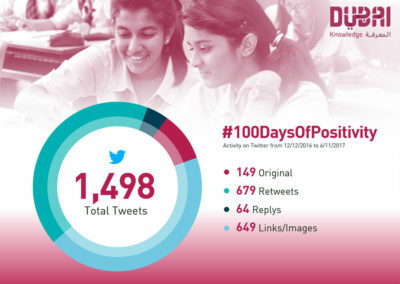 A custom Instagram and Twitter wall was placed on different venues around the country during several weekends. 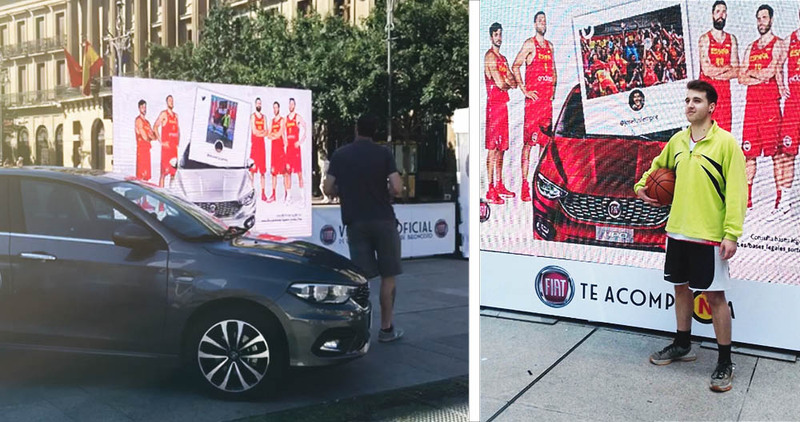 So, while the kids played a tournament, they also were encouraged to post pictures showing his passion for the national team and for the basketball. 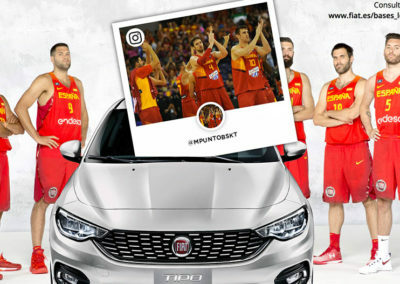 A successful initiative where attendants and Fiat were the dream team.